Keep it simple, use yes/no questions and offer a discount or something in return to increase response rates. Payfort has the tips for better surveys. In the world of business customer is king, that's why surveying the customer is very important to find out how can we perform better, satisfy a bigger customer database and increase revenues. How many customers will take the survey though? 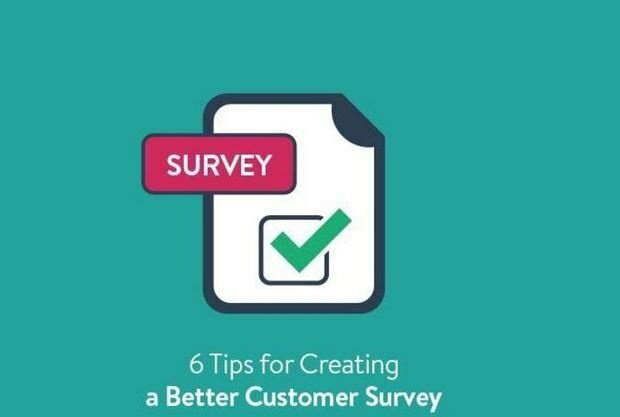 that's the tough part, but Payfort thought about it and offered 6 tips for businesses to design surveys that customers are more likely to answer. 1- KISS: keep it simple and short, clear and simple questions are guaranteed to provide better completion rates. The shorter and more focused your survey is the more people will answer. 2- Ask one question at a time: avoid question clusters, allow people to think of that one idea at a time to avoid confusion. 3- Make rating scales consistent: unify your rating scales, if you use 1-5 to be from disagree to agree keep it that way, don't switch it later in the survey or you risk getting inaccurate answers. 4- Use yes/no questions: studies showed that closed questions are the best to use especially in the beginning, they are easy to complete and to understand. 5- Avoid assumptions: don't use questions that include complicated terminology or jargon, assuming that the customer will know them, you'll only get him confused. 6- Offer Incentives: in accordance with what's the data from the survey is worth to you, you can offer discounts or offers to those who finish the survey, thus attracting more respondents.